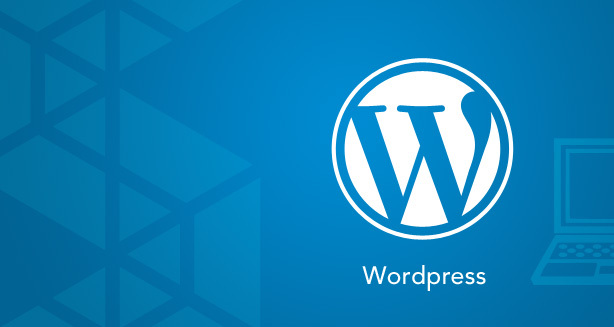 WordPress is a highly sought after open source website development platform. 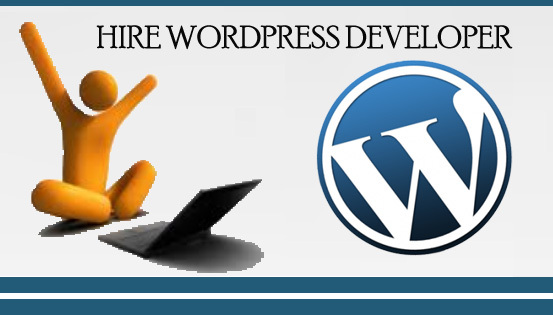 Adone Group has a dedicated team of WordPress developers who have undertaken numerous end-to-end development projects, all of them immensely successful. Our consistent track record for delivering on time highly creative websites has made us much sought after WordPress development company. We are a decade old company but our WordPress development team has both – old-timers with many years of experience and youngsters who bring in freshness and creativity. We leverage experience and fresh outlook to create dynamic websites that are current and futuristic at the same time. We design and develop cross-browser compatible, responsive Wordpress responsive themes and templates, with a time-bound project approach.